If you’re a gentleman (or the close associate of a gentleman) who appreciates the finer things in life, you’ll know that much of the enjoyment of a fine cigar rests in the rituals surrounding cigar smoking. 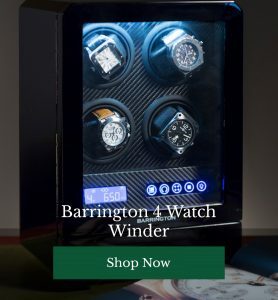 From selecting your cigar from your humidor, to preparing it with a cigar cutter and lighting up with something elegant, the entire process is a pleasurable and historic one. 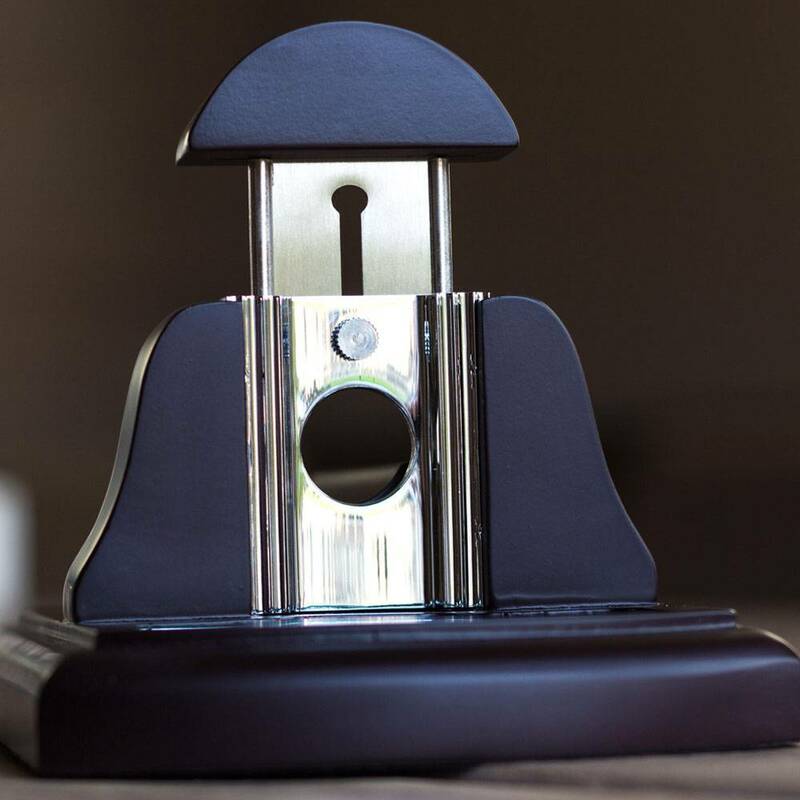 Sleek, elegant and contemporary, this beautiful cutter from David Linley is made from high-quality stainless steel with beautiful rosewood detailing, perfect for a modern cigar connoisseur. 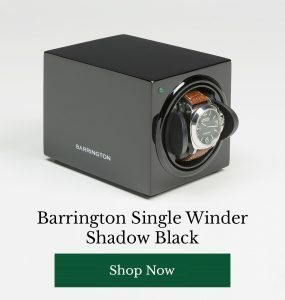 Searching for something a little showier? 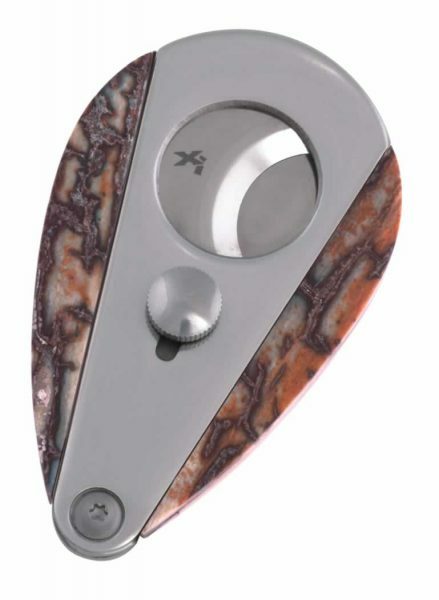 The excellent X13 comes in an array of finishes, including this attractive marble design. Other options include cutting-edge carbon fibre and redwood. Every design features 440C stainless steel double guillotine-action blades with a Rockwell HRC 57 rating. Looking for a cutter which makes more of a statement? 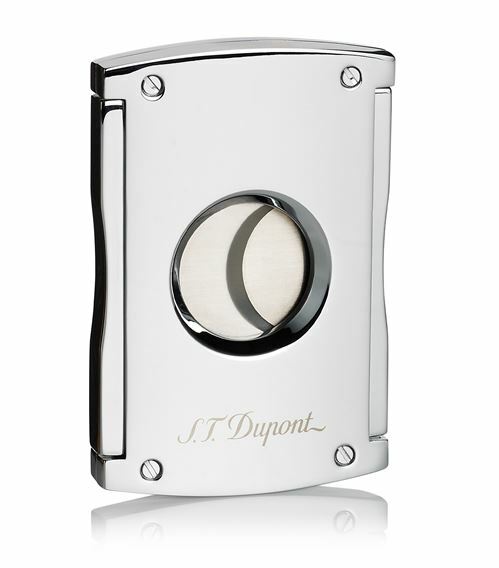 Tabletop cigar cutters are perfect for when you’d like your kit to be more of a fixture. This beauty is made from pinewood, with stainless steel blades ideal for making perfect cuts. 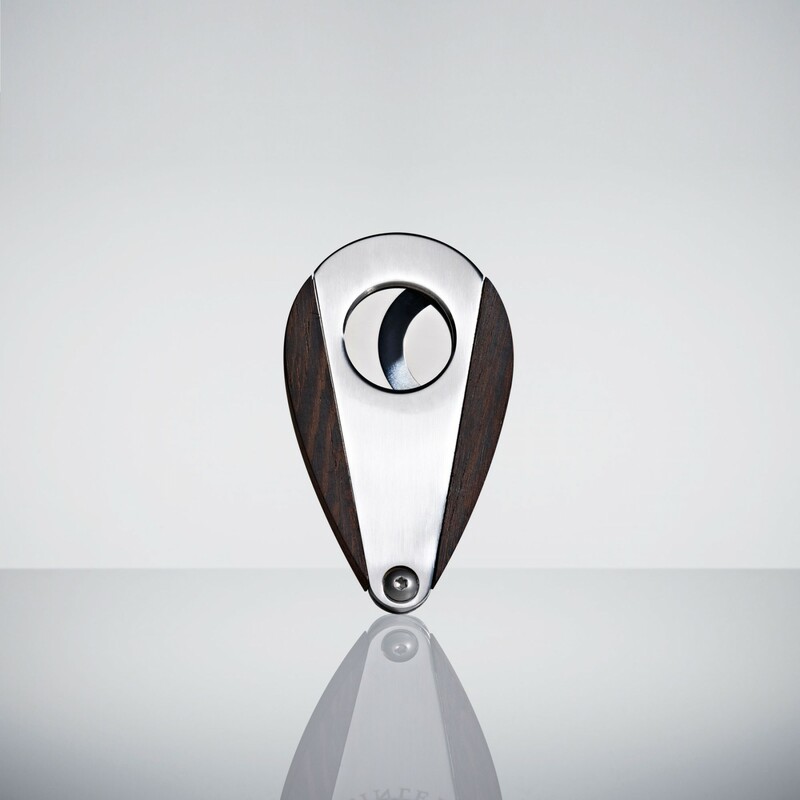 Made from pristine silver chrome, this incredibly attractive cigar cutter is a true contemporary classic, with understated but elegant styling which underscores the lightness and simplicity of the design. 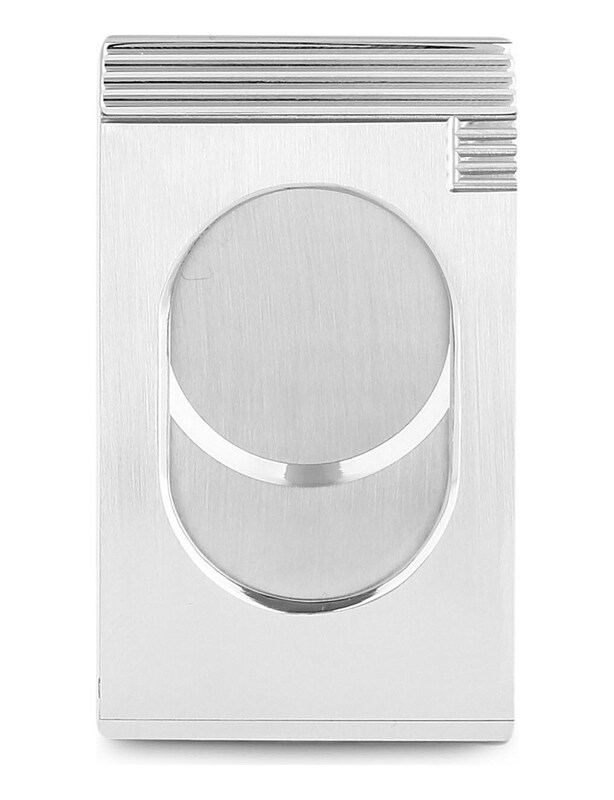 Another sleek, silver cigar cutter, this time from S.T. Dupont and featuring a curvier design. Made from chrome with automatic stainless steel blades, this piece of kit creates the perfect cut and looks damn fine while doing so. Do you enjoy the odd cigar every now and again? Which cutter from our collection is your favourite? Which cigar accessory could you not live without? Share your opinions with other readers below.